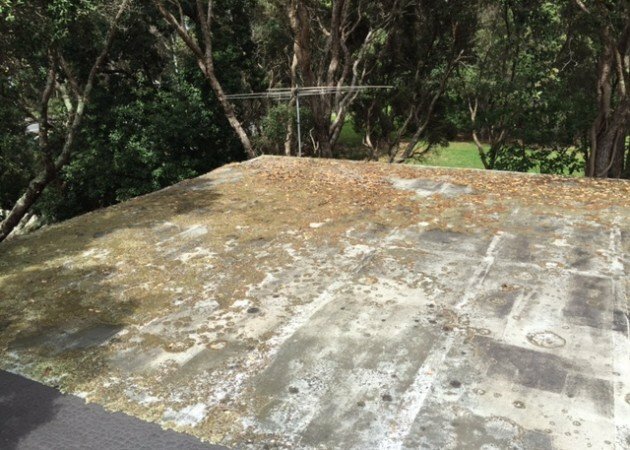 Roof needing replacing or some TLC from Noxyde? 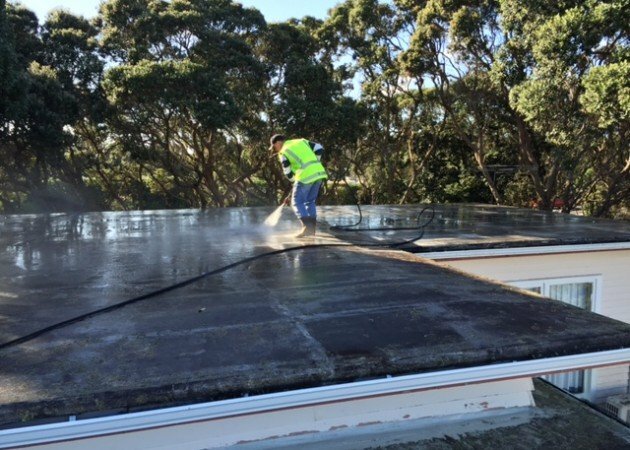 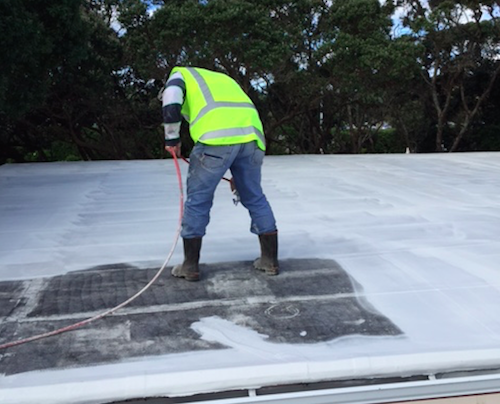 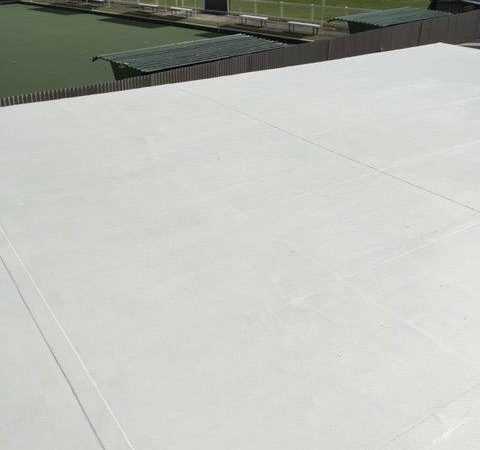 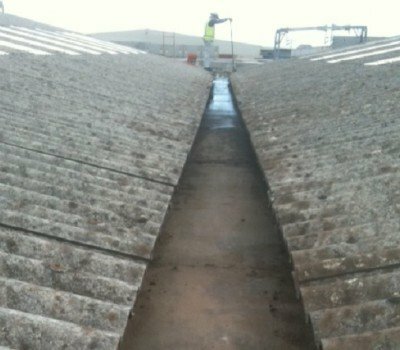 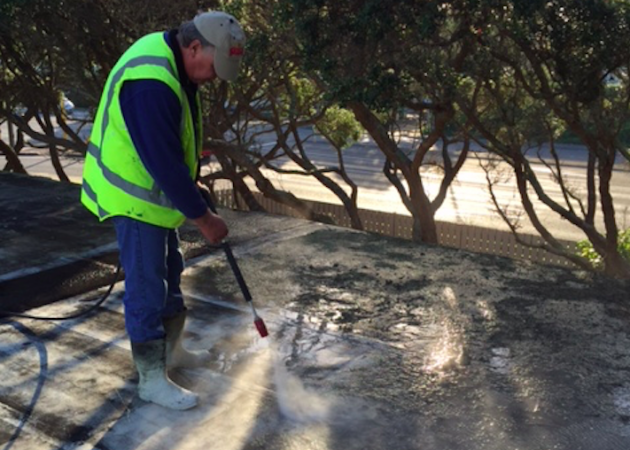 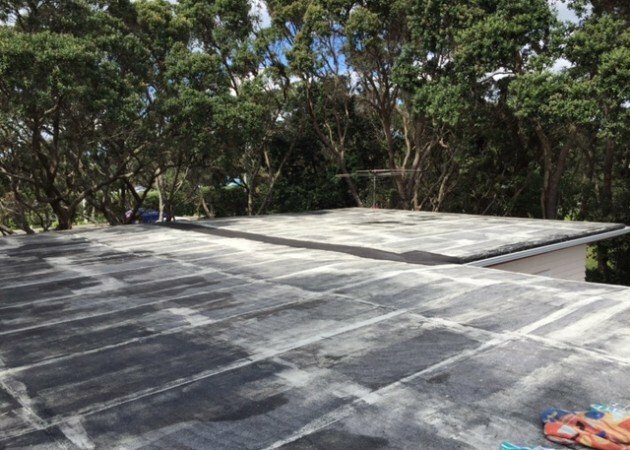 The Orewa Community hall had a very tired looking torch-on Bitumen membrane and it was proposed to get it replaced with a seamless roofing system. 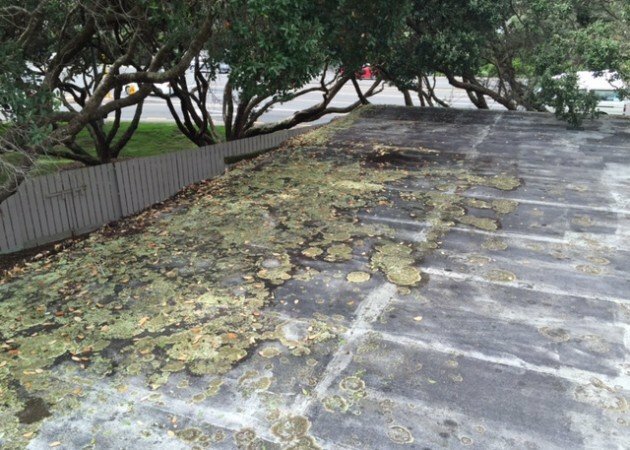 Luckily some one had the good sense to do a roof inspection and it was found to be very sound. 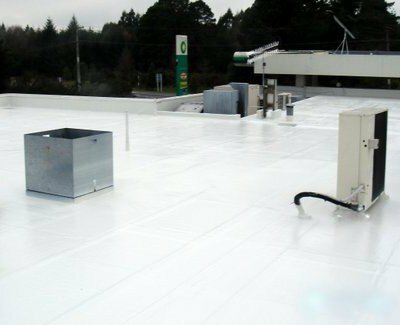 The roof just needed cleaning and a commercial roof coating applied. 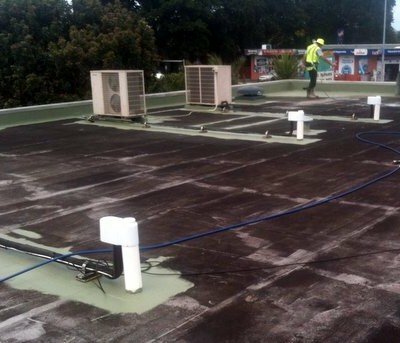 This refurbishment was done with Panelbond bandage and Noxyde products to waterproof and protect.